Do you need a licensed and certified air duct cleaning company in Midland, Michigan to perform air duct cleaning or inspection services in your building? In Midland, Michigan, SANI-VAC Service has provided air duct cleaning services for over 40 years. 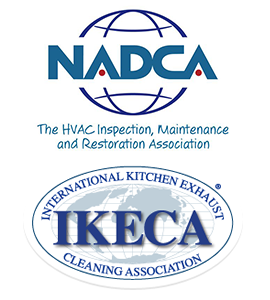 We are experts in the cleaning of HVAC systems, air ducts, furnaces, and ventilation systems. Our technicians have developed. Do you have concerns about your air duct system spreading allergens, mold, or bacteria in your building? 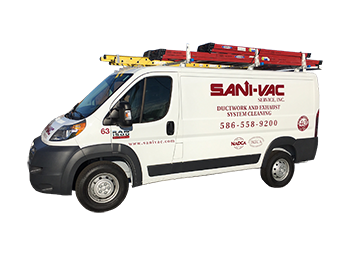 SANI-VAC Service has decades of experience in the air duct cleaning industry. We are licensed to inspect and clean air ducts and maintain high standards. Bacteria, mold, and allergens can be removed using a broad range of tools and procedures that include EPA registered fogging agents. We use digital camera equipment to view the inside of your air duct ventilation system to insure high quality results. 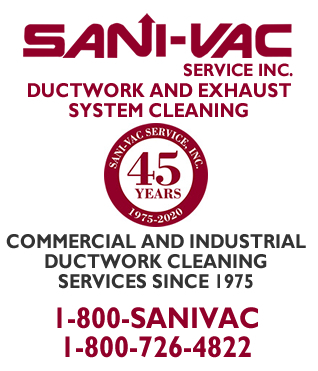 SANI-VAC Service has been a leader in the air duct cleaning industry for over 40 years. 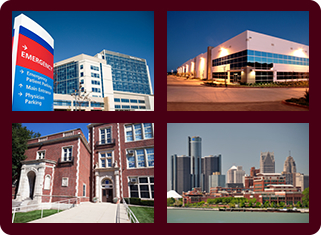 We provide clean and healthy air with regular air duct inspection and cleaning services for hospitals, schools, universities, condos, apartments, restaurants, retail stores, government buildings, manufacturing and industrial sites, factories, and high rise buildings. We are licensed and insured. SANI-VAC Service, the air duct cleaning experts will always strive to provide excellent customer service. If you are searching for quality air duct cleaning services in Midland, Michigan call SANI-VAC Service today at (800) 726-4822. We are the air duct cleaning experts.